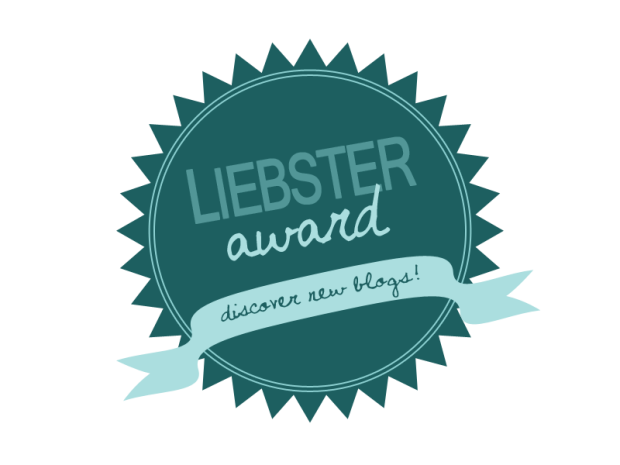 I was nominated for a Liebster Award!!! Whoop whoop! Im utterly chuffed to announce that the lovely Ruth of Backpacking Diva has graciously bestowed a Liebster upon me. A massive thanks goes out to her for deeming my blog worth a read, nevermind a Liebster. 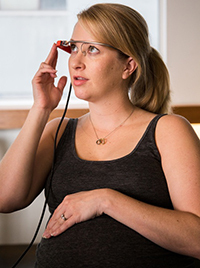 How Google glasses can help your breastfeeding success. So I recently just came from the Gartner Symposium- I promise Im not going to bore you with mundane IT jargon- and the key notes clearly indicate that we are truly in the DIGITAL AGE. (If you didnt know that already.) An age where its no longer the machinist nor the humanist thats ahead of the curve, but a hybrid of both. It was this notion that spurred me on to share a breastfeeding post I came across months ago.